Officially instituted by President Abraham Lincoln in 1863, Thanksgiving is a beloved American holiday with a universal appeal. Gratitude is a virtue that no good-hearted person wants to suppress, and Thanksgiving is a perfect opportunity to let it flow freely. Cinematic history is filled with movies that extol this great virtue, sometimes in haunting and unexpected ways. 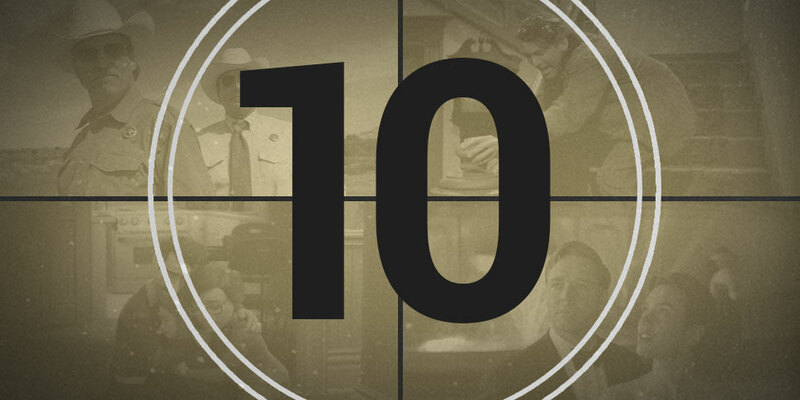 Here are ten terrific films from over the years that do just that. The ultimate holiday movie about Thanksgiving, this hilarious classic from director John Hughes has one of the most heartwarming endings in the history of comedy, and it conveys a moving message about being grateful for our friends even when they annoy the heck out of us. 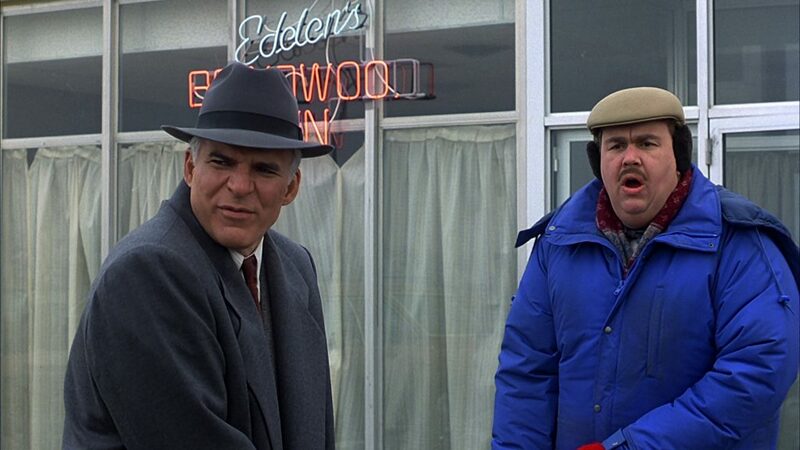 Steve Martin’s character represents us at our most uptight and stressed, while John Candy’s character represents the goofy child in all of us. While these two characters frequently clash, they eventually realize how thankful they are for each other’s companionship. 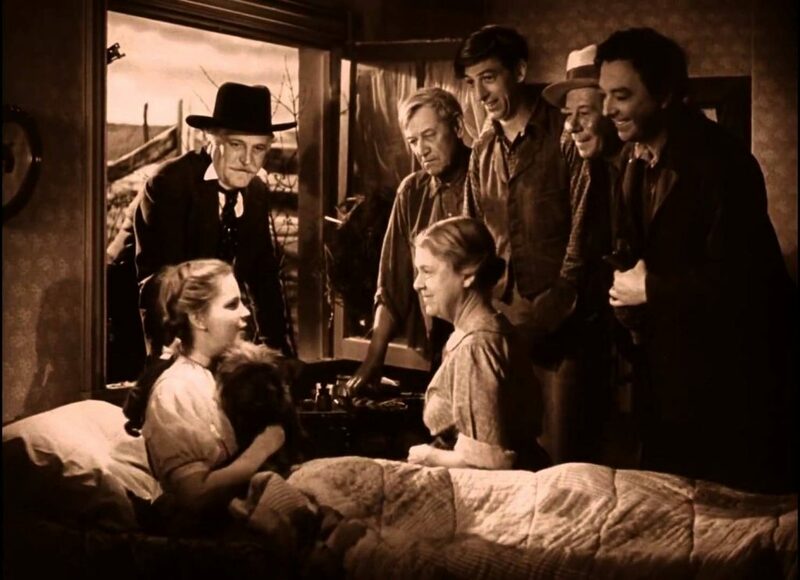 While this is technically a Christmas movie in the eyes of TV broadcasters, it works just as well as a Thanksgiving movie. It celebrates all the blessings we often take for granted, including life itself. 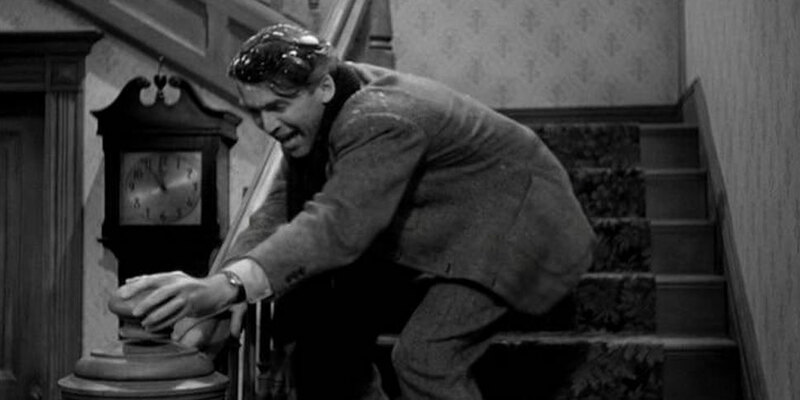 The scene of Jimmy Stewart running into his house at the end of the movie and ecstatically exclaiming, “Look at this wonderful, drafty old house!” is both richly humorous and inspiring, as it shows us how a little perspective can transform gripes into gratitude. 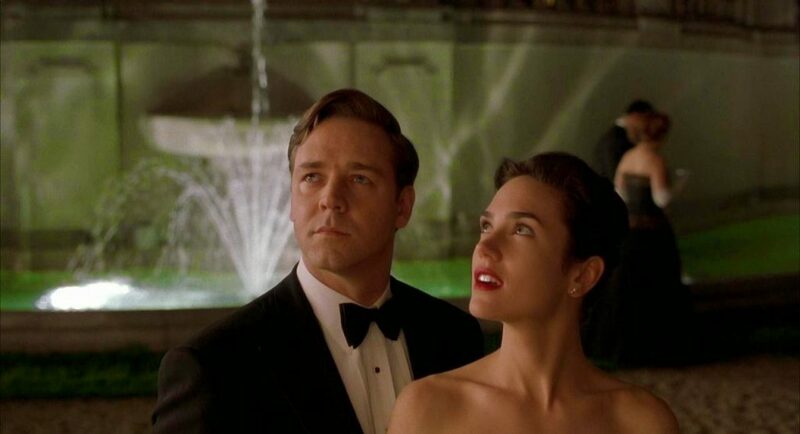 Inspired by a true story, Ron Howard’s Best Picture-winning film about a schizophrenia-stricken mathematician named John Nash provides a touching testimony to marital commitment. Despite his troubling, sometimes life-endangering struggles with talking to imaginary people, John’s wife Alicia loves him through the worst. At the end of the film, John delivers a speech after winning the Nobel Prize and says to Alicia, “I am only here tonight because of you. You are the only reason I am. You are all my reasons. Thank you.” Throughout a majority of the film, John seems to under-appreciate his wife, but he ultimately realizes the immeasurable gratitude he owes her. 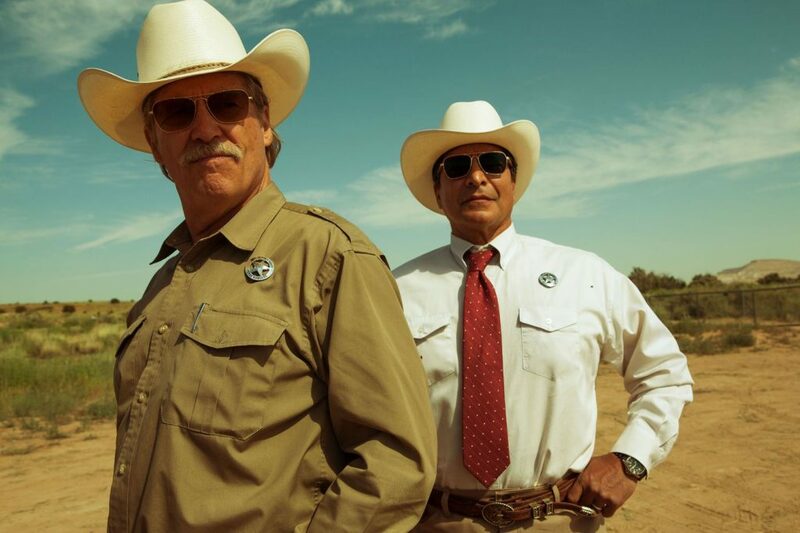 An exciting, ultimately tragic story of friendship and brotherhood, the neo-Western Hell or High Water explores the virtue of gratitude in heart-wrenching ways. Jeff Bridges’s character, Marcus, cares deeply about his best friend and police partner, Alberto. However, having never had a family of his own, he awkwardly expresses his friendly affection through teasing and facetious insults. He ultimately takes his friendship with Alberto for granted, so when his buddy is shot down on duty, he is heartbroken, wishing he could have been a sincerer friend. The film implores us to have a deeper appreciation for our friends and give them the sincere love they deserve. 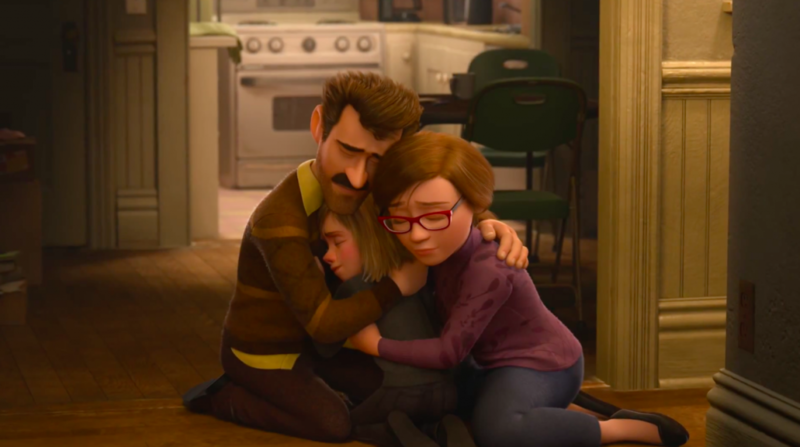 There are several Pixar films that explore the topic of gratitude, but Inside Out is extra poignant in its thesis that as much as we love happy memories, we need to be just as grateful for the sad ones. Riley, the film’s 11-year-old protagonist, is overwhelmed with a difficult mixture of emotions when she moves to a new house and a new school. These emotions are hilariously personified in her head, and they convince her not to run away from home at the height of her despair by reminding her of all the joy that usually follows sadness. Riley learns to give thanks for the suffering in her life, for this suffering paves the way for joyful moments of familial closeness. Though flawed in some ways, the Italian film Life is Beautiful nonetheless ranks alongside It’s a Wonderful Life and The Bridge on the River Kwai in its ability to convey the immeasurable beauty of life itself, a gift we too often fail to fully appreciate. The film’s protagonist, Guido, remains jubilantly grateful for this gift even in the face of Nazi persecution during the Holocaust, and he inspires all of us to face the sufferings of life with a hopeful smile. You have to grind, grind, grind at that grindstone/Though childhood slips like sand through a sieve./And all too soon they’ve up and grown/And then they’ve flown/And it’s too late for you to give. 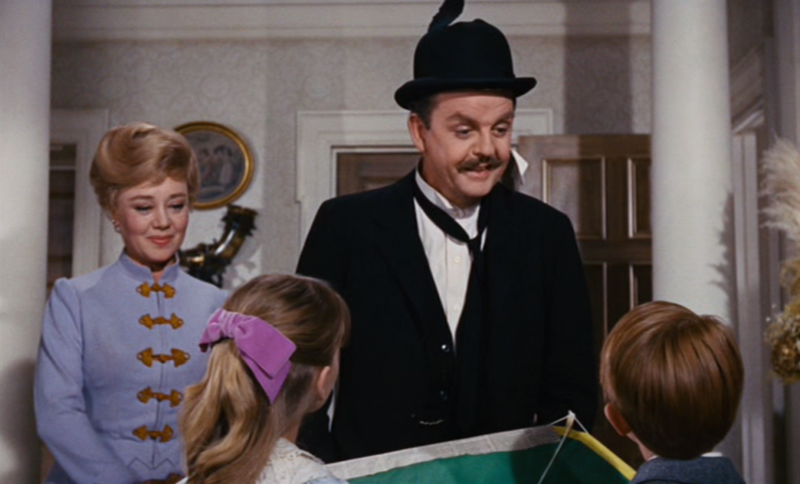 Inspired by a newfound sense of gratitude for his wife and children, Mr. Banks is able to successfully defy the job-obsessed despair that has been killing his joy. The poor sometimes know a whole lot more about gratitude than the rich. Such is the thesis of City Lights, Charlie Chaplin’s timeless romantic comedy about a pure-hearted tramp who will do anything to put a smile on the face of the blind flower girl whom he loves. The Tramp’s outlook on the world is beautifully optimistic and sagely childlike, and he reminds us how to be better attune to the simple delights of everyday life. As he tells a rich man contemplating suicide: “Tomorrow the sun will rise!” These words are the hallmark of a heart that is ecstatically grateful simply for being alive. Well, that’s all, folks. Hopefully, watching these films will inspire each of us to be more grateful for the many blessings our lives. Which movies would you add to the list? 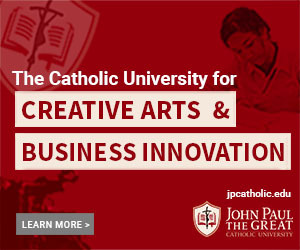 Sam Hendrian is a student at John Paul the Great Catholic University (Class of 2019) pursuing an emphasis in Directing.